Julia Estelle Cotton is a Dallas based performer, producer and writer. 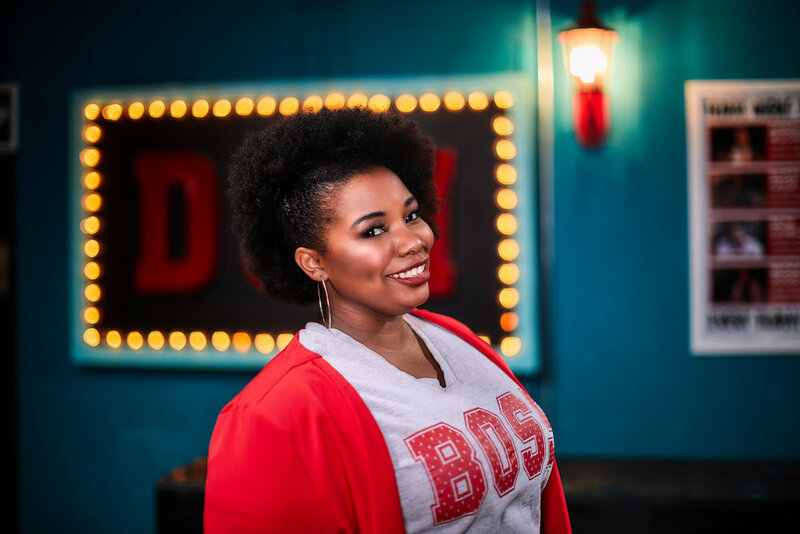 She began the storytelling program at Dallas Comedy House and hosts Gettin’ It, a show featuring hilarious true stories of women getting what they want. She is also a co-founder of the sketch troupe FCC Presents. Julia hosts and produces digital content for WFAA-TV, including “on-the-street” interviews, viewer watch parties and many other audience engagement pieces.